Have you heard the news? Bumming with Bobcat is moving to 11pm ET, and we want YOU to join us for the party! End your weekend the right way by having a drink with Bum Wine Bob! I'm here to help you put off that inevitable Monday morning feeling for just a little bit longer, so tune in and listen to the bumcast! This week we dive into the world of beer marketing! 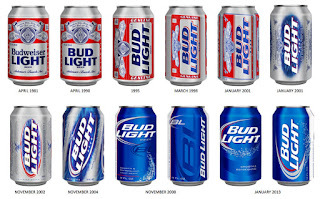 Bud Light recently changed their logo to give it an updated retro feel that I thoroughly enjoy, but what do you think? 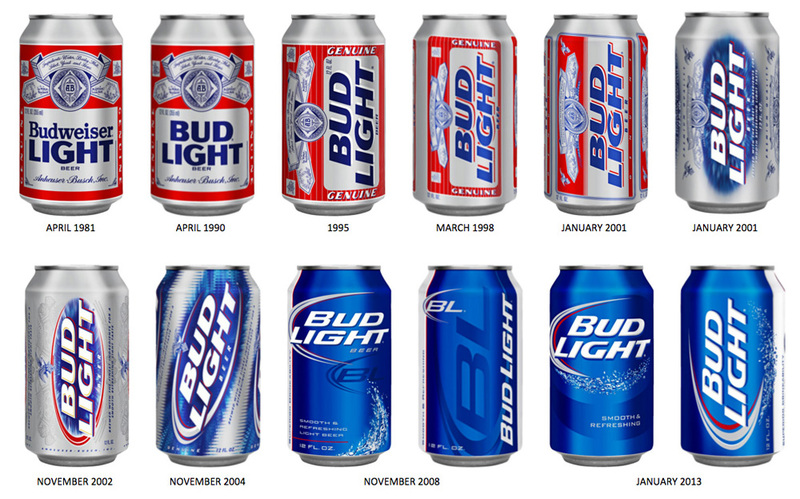 This change is similar to Miller Lite and their introduction of retro cans in 2014 that are now here to stay. Is this good or bad? How much change is too much change? How much does marketing play into the purchase of your beer? 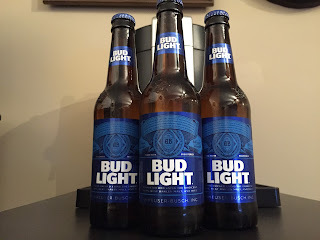 Are you ready to feel the bite of the dog? Don't forget that there is also a special beer of the week on tap! 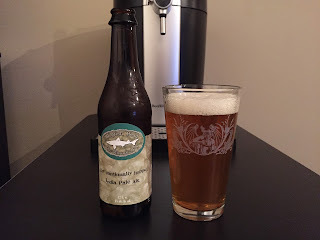 Dogfish Head 60 Minute IPA is the BWB Beer Of The Week! Check it out here. 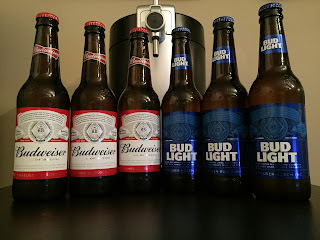 Listen to "Beer Marketing for Millennials" on Spreaker.